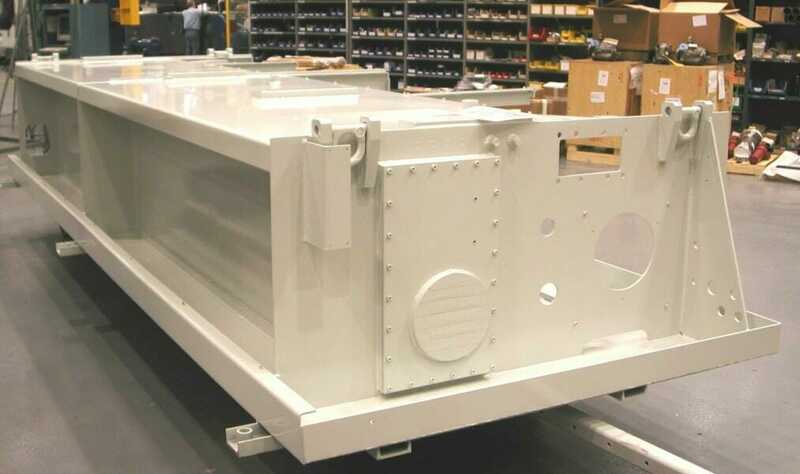 As a leader in the designing, engineering and manufacturing of large metal fabrications, JH Industries offers expertly built machined bases and frames designed to your exact specifications. Just like every heavy fabrication that is produced within the walls of our massive manufacturing space, JH machined bases and frames are built with an unyielding dedication to the production of quality. Why turn to JH for Machined bases and frames solution? Team of designers, engineers, precision machinists and certified welders work with you during every step of the production process, ensuring exact specifications and quality. Extensive manufacturing space, resources and capabilities, meaning the manufacturing is kept in-house and quality control is closely monitored. Cutting, burning, welding, machining and painting of large fabrications is done under one roof, allowing us to meet your timeline. 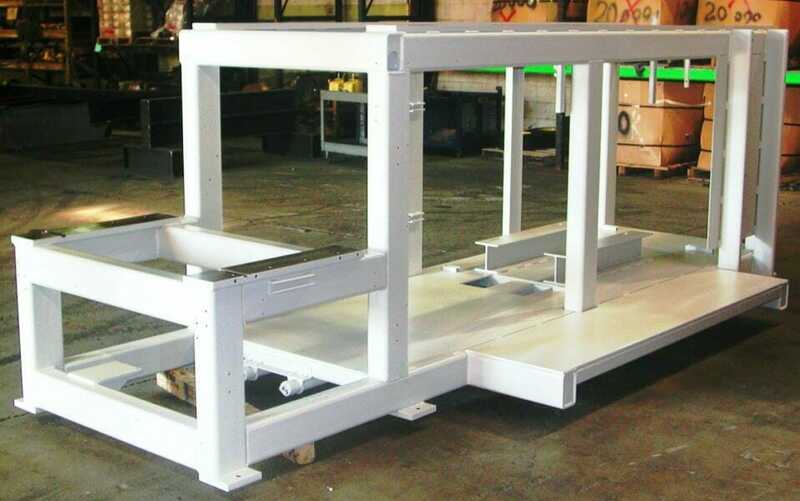 Trust in our contract fabrication experience quality, cost effective solutions. Contact us today and learn more.